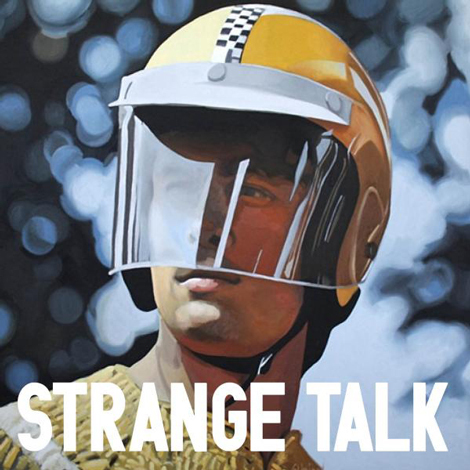 Australia keeps exporting great new music, evidenced yet again by what I’m hearing from the band Strange Talk. 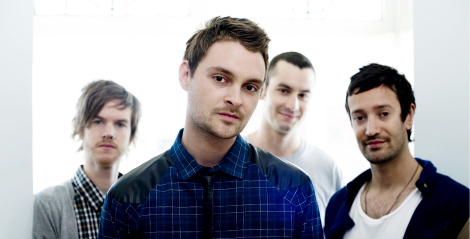 The group combines musical talents from different backgrounds; the ‘vocalist/producer Stephen Docker immersed in the classical world, playing violin for the Australian Youth Orchestra and bassist/producer Gerard Sidhu, crafting house and electro as a regular fixture on the Melbourne DJ circuit’. After months of songwriting together the result is a self-titled EP, which US tastemaker label Neon Gold will put out on CD and Vinyl May 2nd (pre-order May 2nd here). Combine this news with the fact that the band has opening for the likes of The Rapture, Neon Indian and Marina and The Diamonds, expect to see this band on many a radars. Check out the whole EP here, for fans of Yeasayer meets Friendly Fires with a down under spin to it.